Pay silent respect to those who have fallen when you visit the hallowed grounds, grave sites and memorials of Black Hills National Cemetery, located 3 miles southeast of Sturgis, SD. Black Hills National Cemetery is located 3 miles southeast of Sturgis, off I-90. Open year-round, from sunrise to sunset. Visit the memorial of Sergeant Charles Windolph, who fought for the 7th Cavalry at the Battle of Little Big Horn. 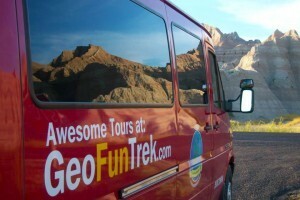 Restroom facilities are available as well as a general information kiosk. Dedicated in 1948, thousands of fallen veterans lie at rest within the boundaries of Black Hills National Cemetery. Historically, the cemetery grounds and surrounding land were the site of many significant and often turbulent changes, including Lakota Sioux settlement, French exploration, western expansion, and battles between the US Army and Native American tribes. Today, visitors may respectfully tour the grave sites and monuments, including a Korean War veteran memorial, Bivouac of the Dead, and the resting place of notable historical figures including Sergeant Charles Windolph, who perished at the Battle of Little Big Horn. Black Hills National Cemetery is located 3 miles from Sturgis, South Dakota. From Sturgis, travel southeast on I-90 E/S Dakota 79 S toward Rapid City before taking exit 34. 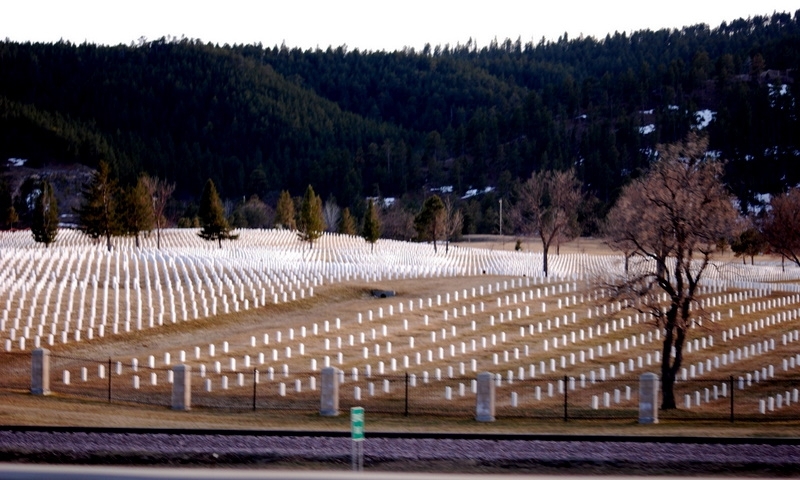 Black Hills National Cemetery is open year-round, from sunrise to sunset. There is no fee to visit Black Hills National Cemetery. Black Hills National Cemetery grounds include a main facility building and administrative offices, general information kiosk, restroom facilities, columbarium for the placement of cremated remains, and a commital shelter overlooking a flagpole site. Fresh flowers may be placed on graves year-round.